July 19-21, 2013 at the Mid-Ohio Sports Car Course in Lexington, Ohio. 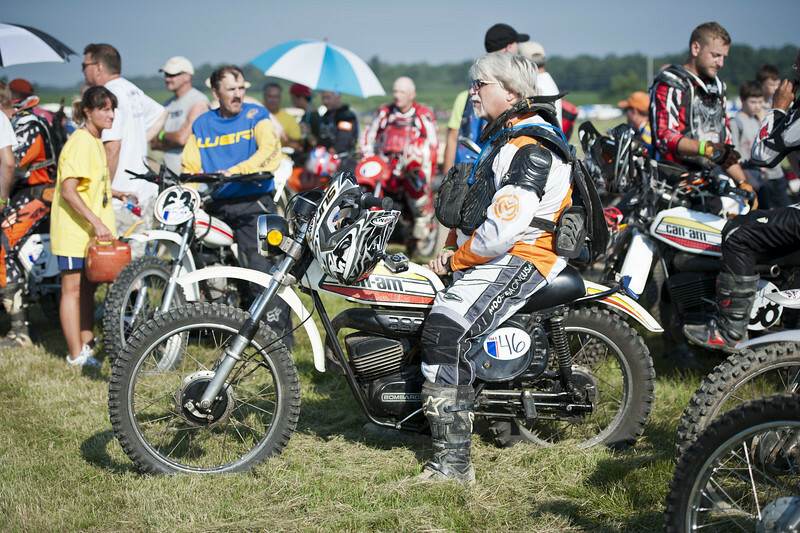 2013 BikeBandit.com AMA Vintage Motorcycle Days, presenting the riders and champions of Husqvarna. July 19-21, 2013 at Mid-Ohio Sports Car Course in Lexington, Ohio. Photo by Yve Assad, courtesy of the AMA.